California's last nuclear power plant will close by 2025 under an accord announced Tuesday, ending three decades of safety debates that helped fuel the national anti-nuclear power movement. The state's largest utility, Pacific Gas & Electric Co., and environmental groups reached an agreement to replace production at Diablo Canyon nuclear plant with solar power and other energy sources that do not produce climate-changing greenhouse gases. The facility, which sits along a bluff on California's central coast, supplies 9 percent of the state's power. Environmentalists have pressed the Nuclear Regulatory Commission to close Diablo given its proximity to seismic faults in the earthquake-prone state. One fault runs 650 yards from the plant's reactors. Worries of earthquakes fracturing the facility have been a dominant theme since PG&E first announced plans for Diablo Canyon in the 1960s. The project helped consolidate opposition to nuclear power within the country's then-fledgling environmental movement. "This is an historic agreement," said Erich Pica, president of the Friends of the Earth environmental group, founded in 1969 in opposition to Diablo Canyon. Under the deal, the utility agreed not to renew Diablo Canyon's license. Closing the plant should be cheaper than operating the facility through 2044 as planned, meaning the utility probably won't have to increase rates, PG&E said. 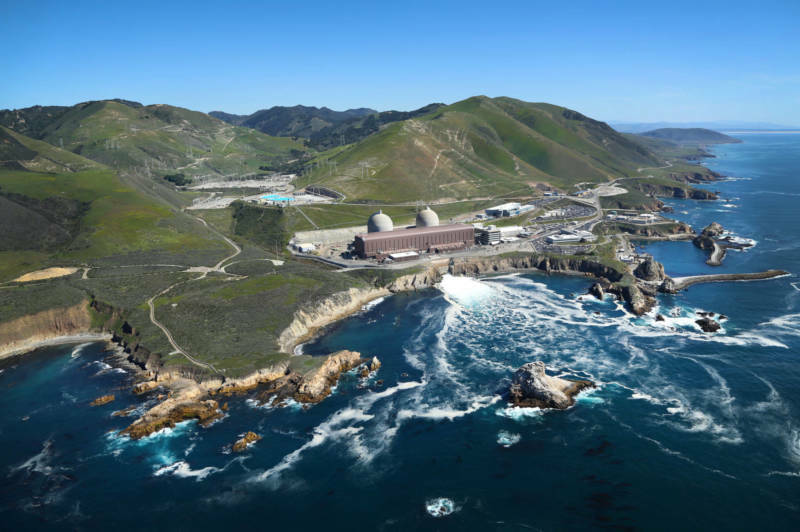 "The important thing is that we ultimately got to a shared point of view about the most appropriate and responsible path forward with respect to Diablo Canyon, and how best to support the state's energy vision," PG&E President Tony Earley said in a statement. The move ends a power source once predicted to be necessary to meet the growing energy needs of the nation's most populous state. The industry also has waned nationally amid the rising costs of building new plants and maintaining old ones. Plans to build new nuclear facilities in the U.S. South have faced costly delays, while proposals for others elsewhere in the country have been scratched. An abundance of inexpensive natural gas has owners of older nuclear plants wondering if the expensive repairs and maintenance are worthwhile. Southern California Edison's San Onofre nuclear plant, between San Diego and Los Angeles, shut down permanently in 2013 after a $670 million equipment swap failed. The same year, Duke Energy announced it would close the Crystal River Nuclear Plant in Florida after a botched repair job left it facing potentially billions of dollars in additional work. The country has 61 nuclear plants, including Diablo Canyon, according to the U.S. Energy Information Administration. California already has banned construction of new facilities until the federal government finds a permanent disposal site for radioactive waste.